Welcome to my home page! I am an avid crochet artist and designer. 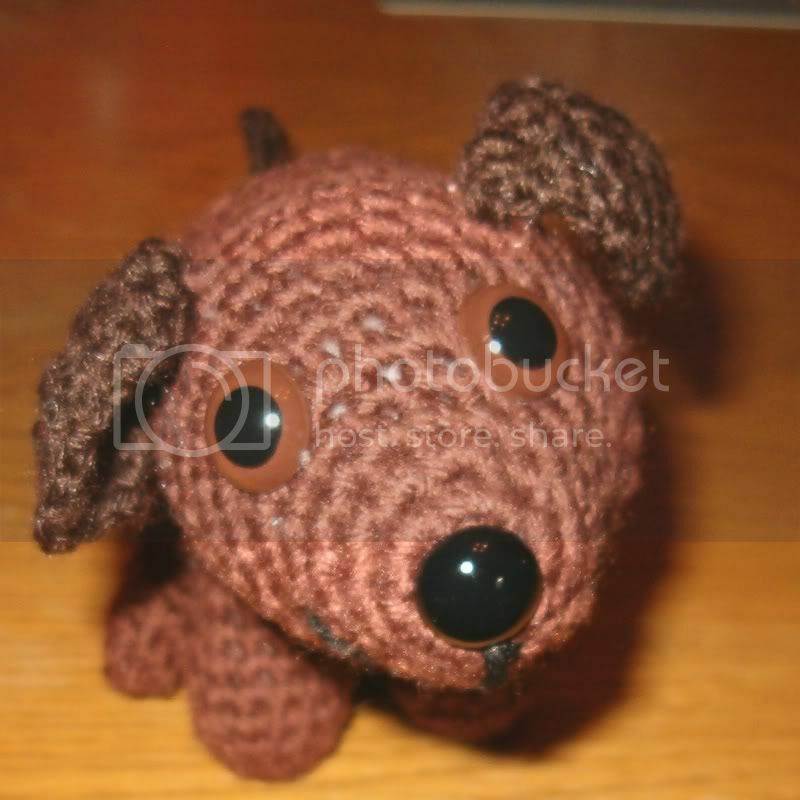 Here are some Free Crochet Patterns of some of my designs. To see some of my work, please visit my Photo gallery. Please note that building a website is an on-going process. Many pages are still unfinished. Please contact me through You Tube or Ravelry if you find mistakes or have a suggestion or a question.